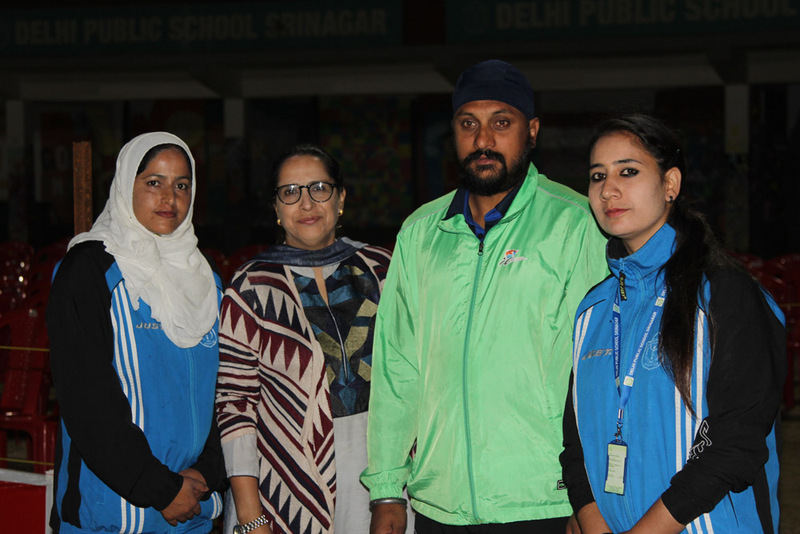 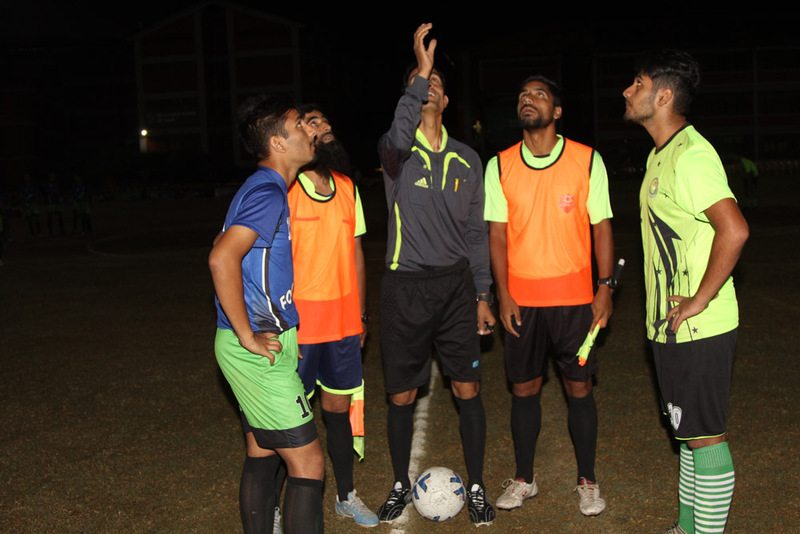 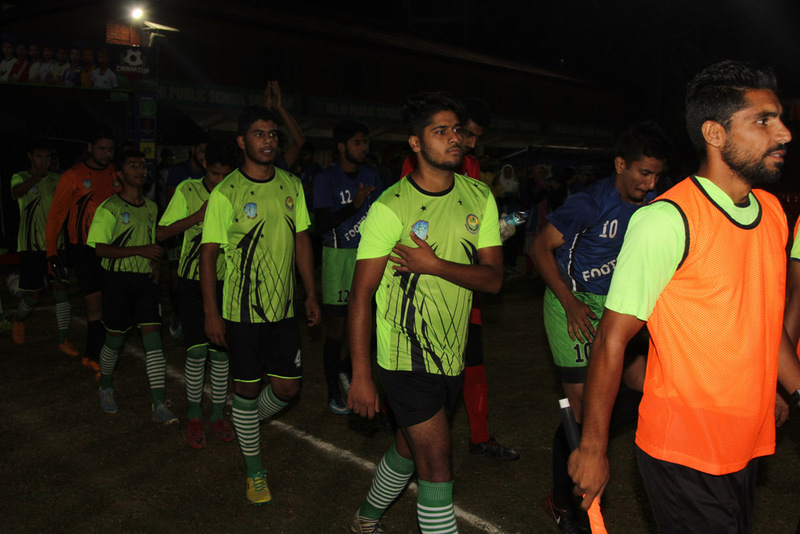 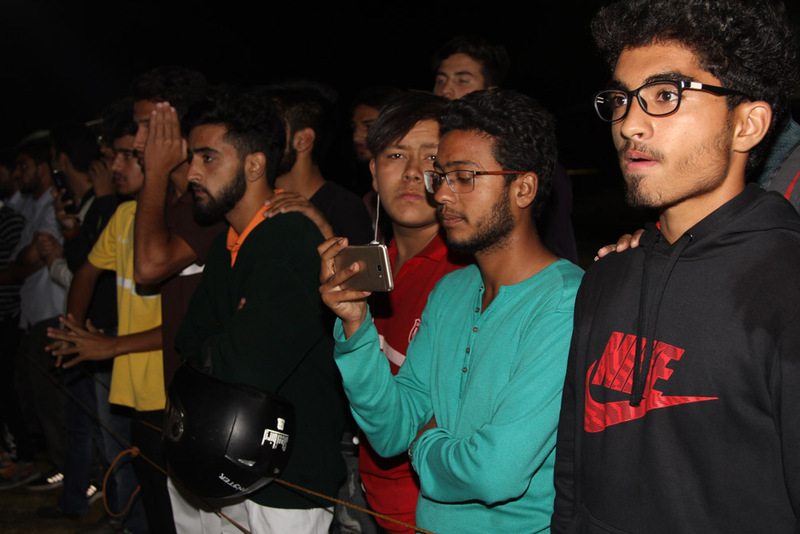 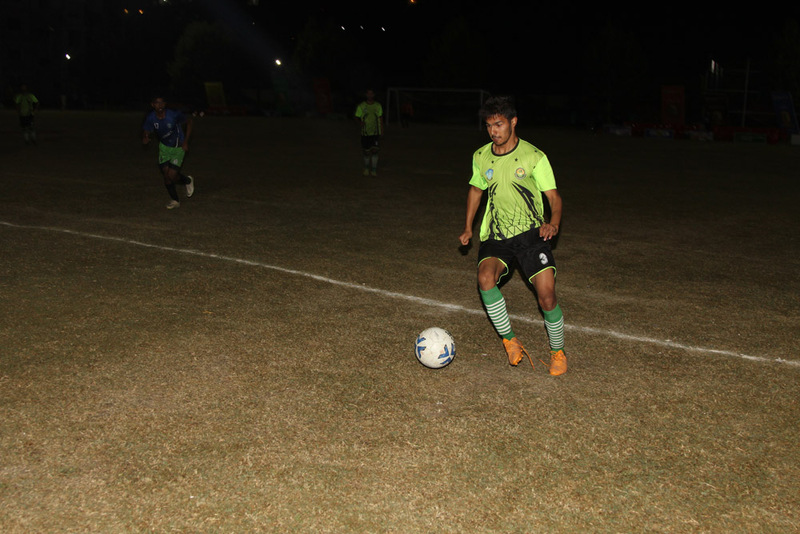 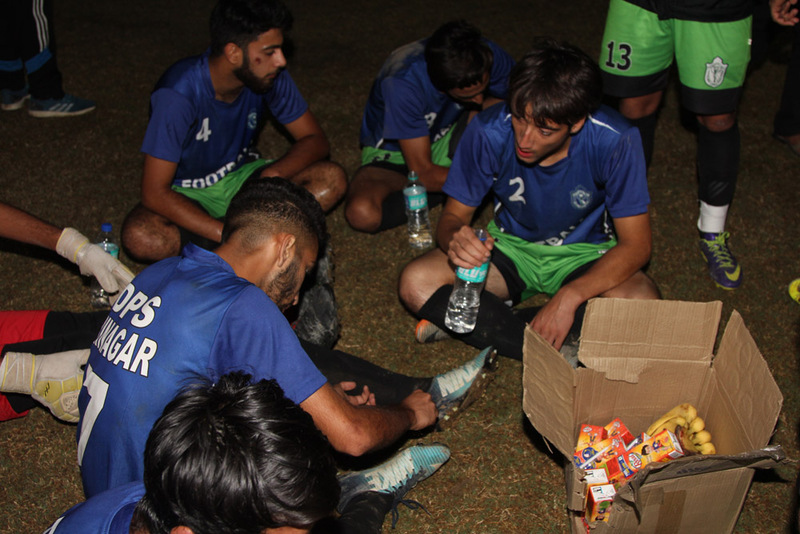 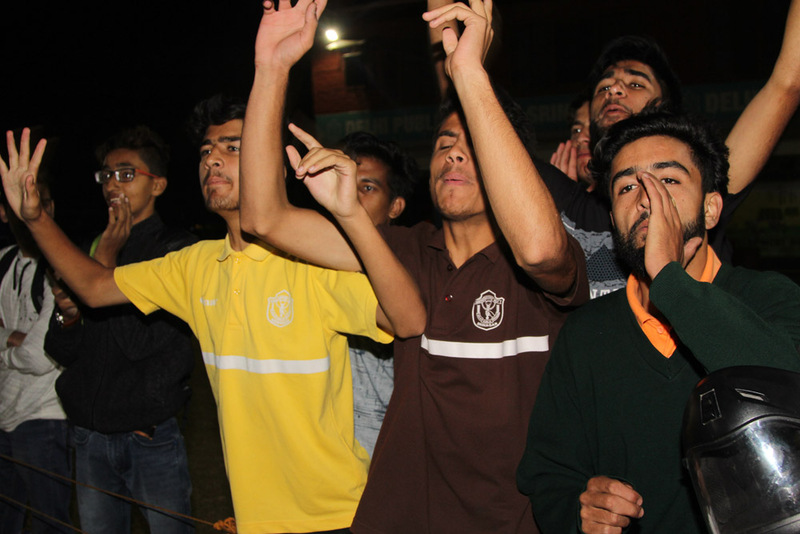 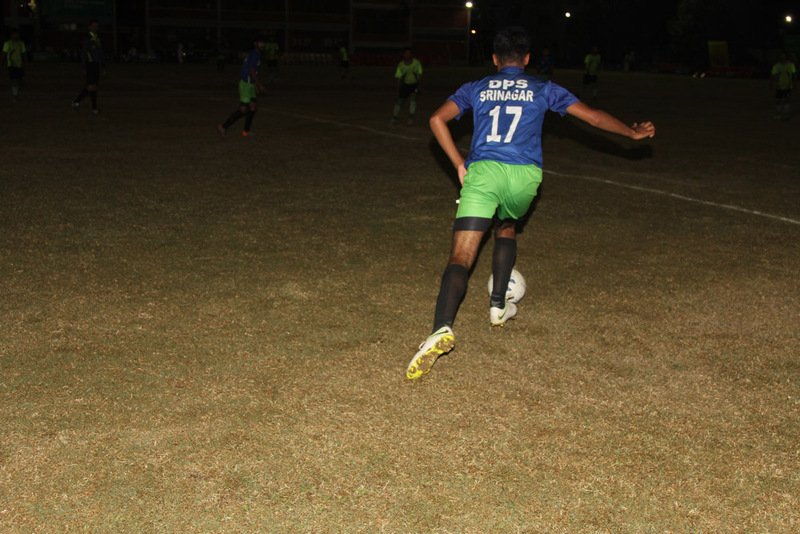 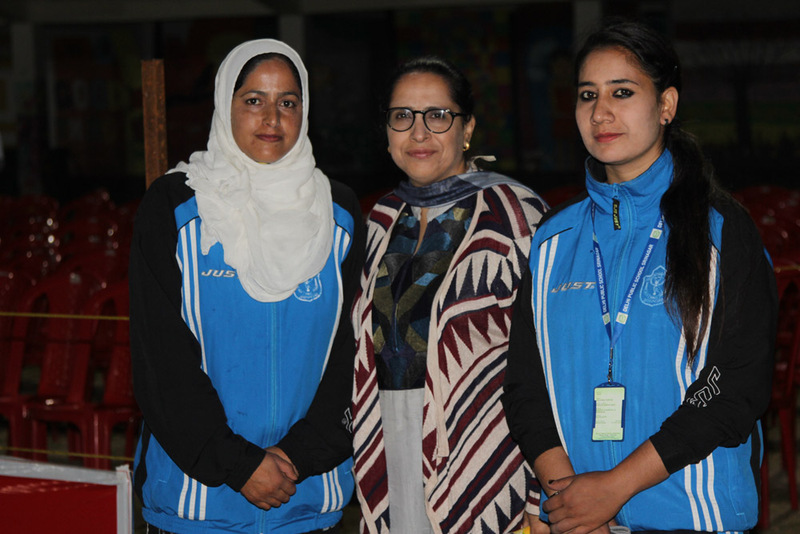 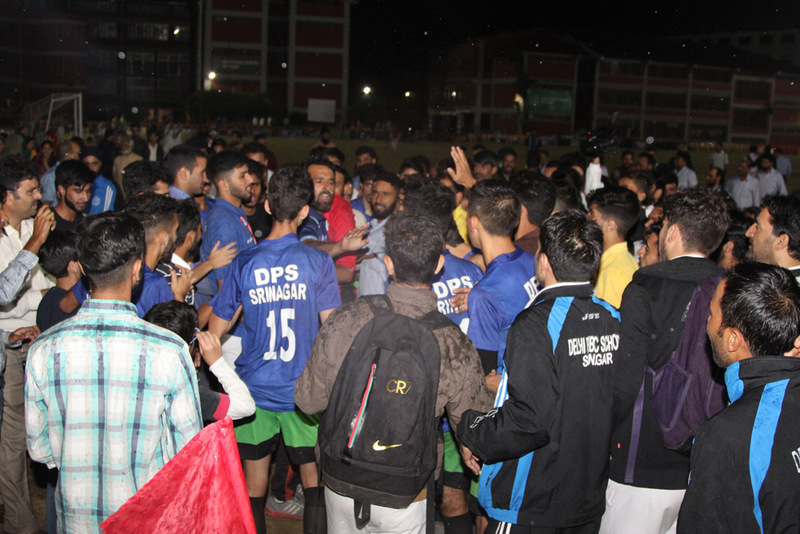 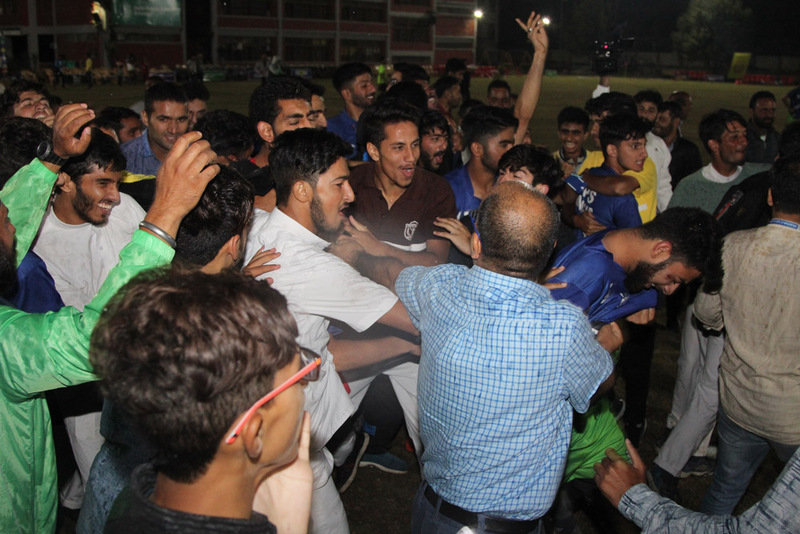 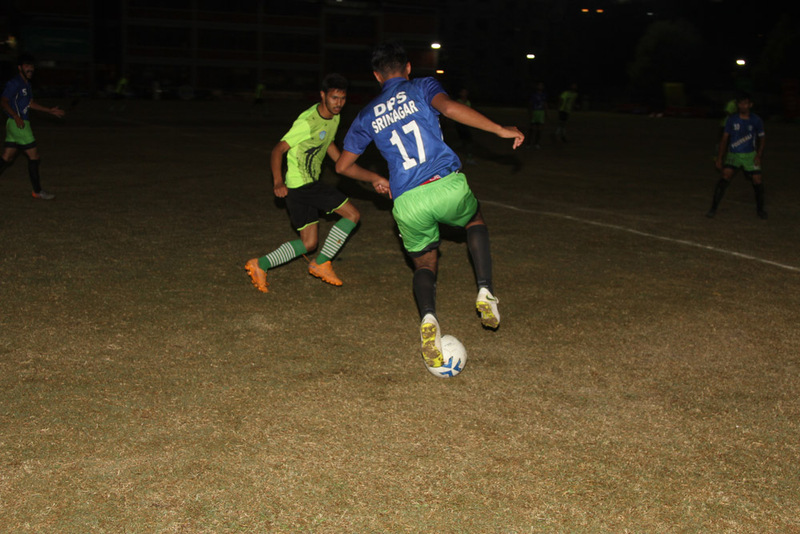 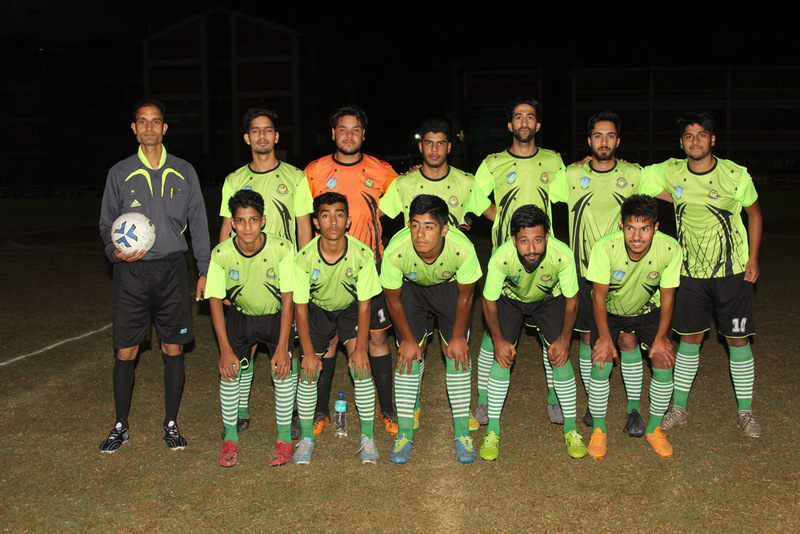 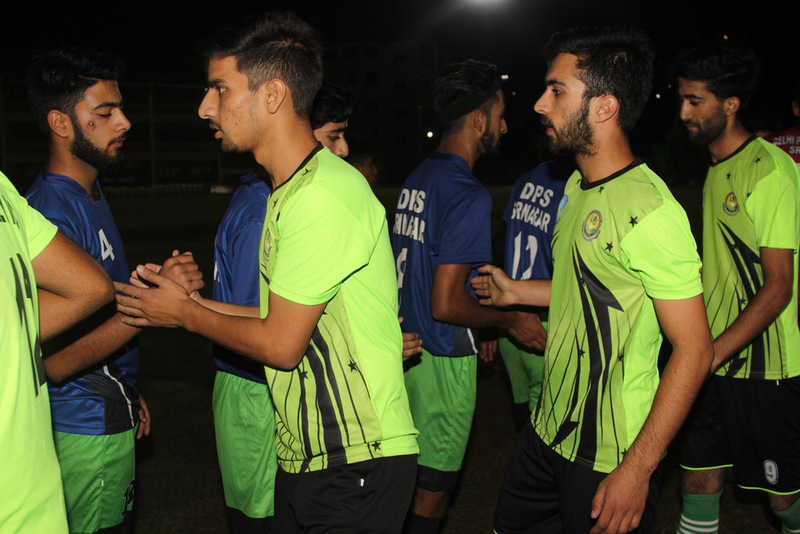 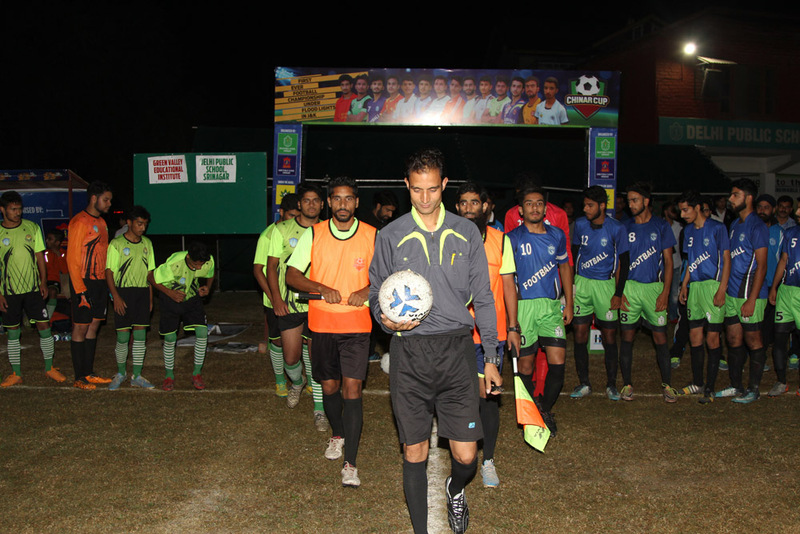 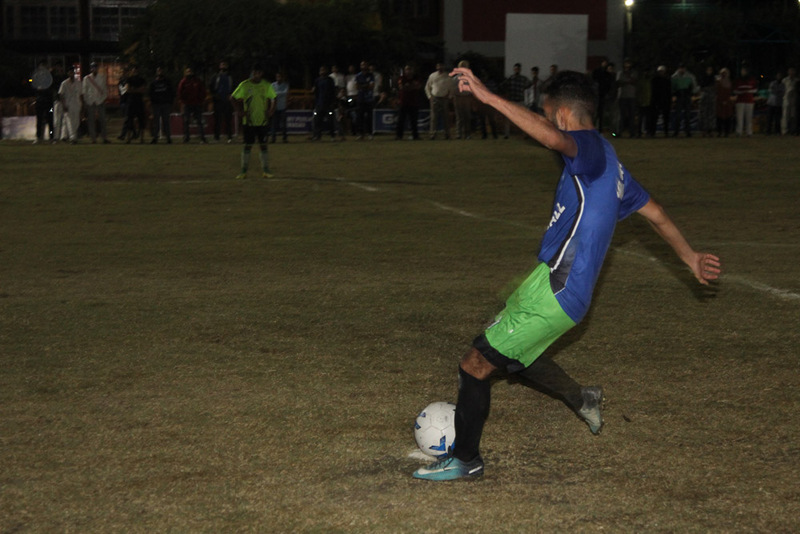 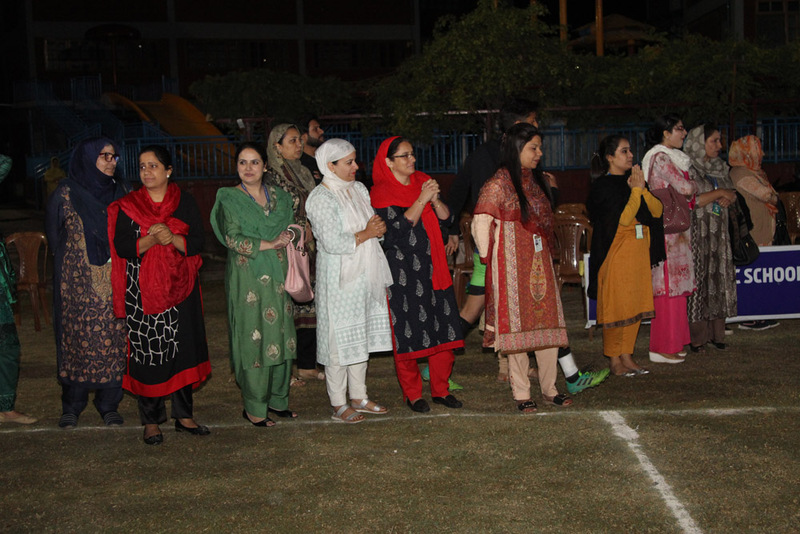 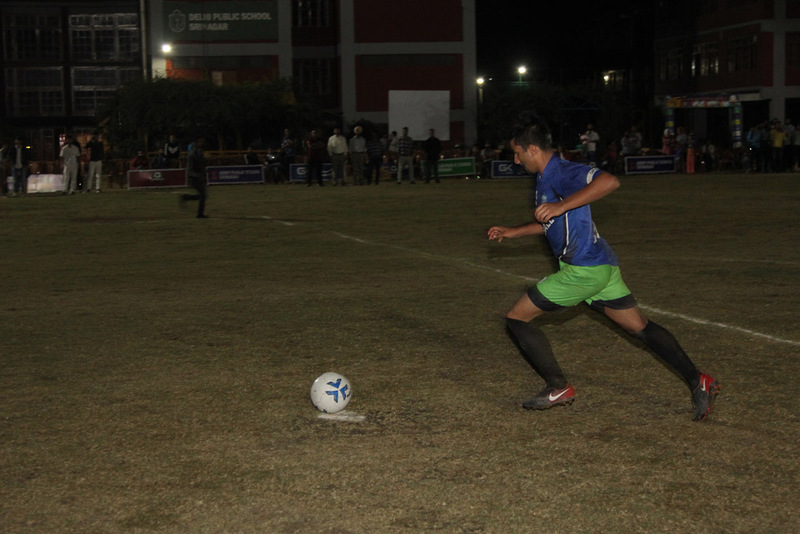 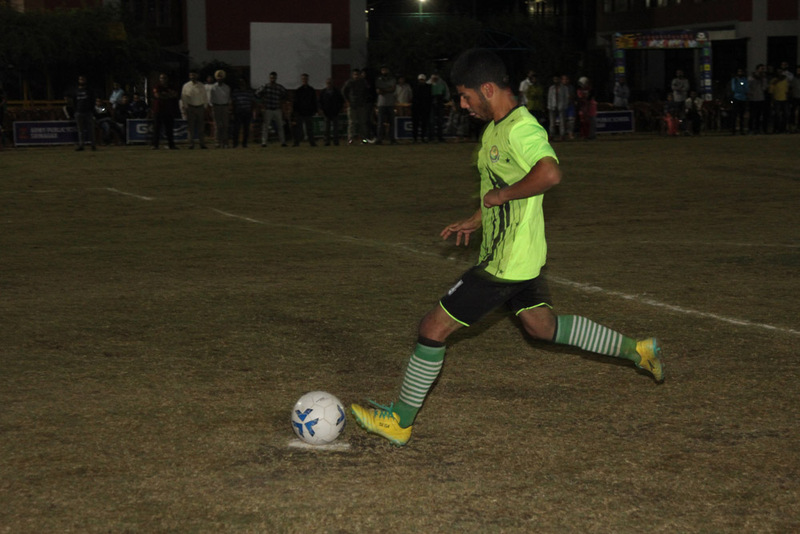 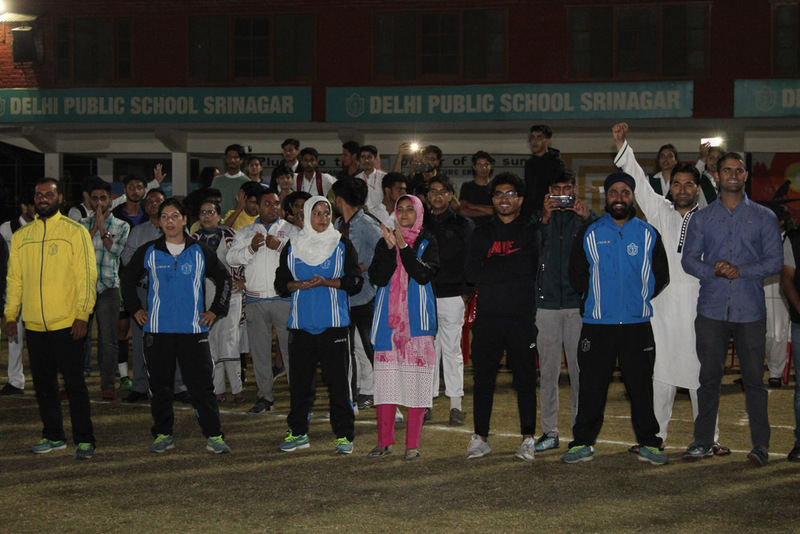 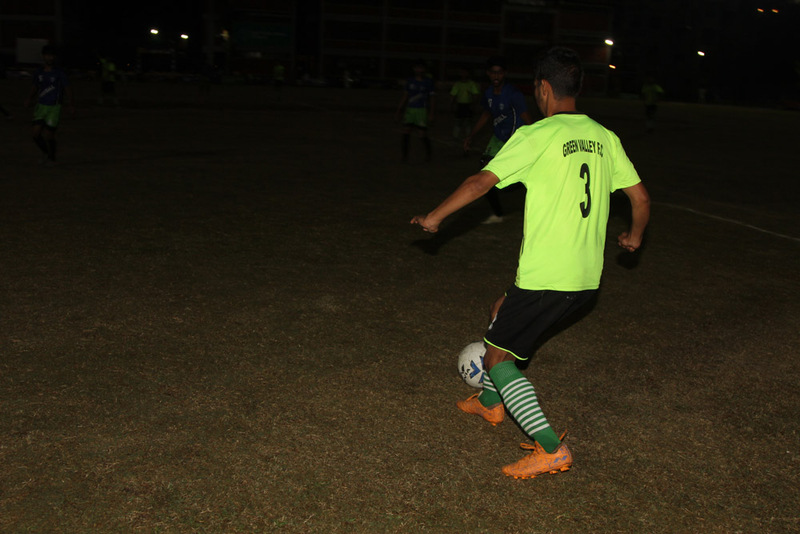 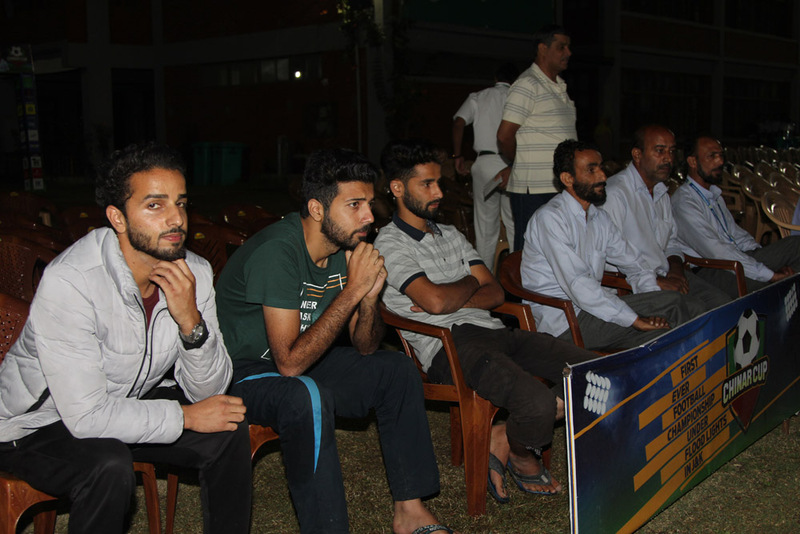 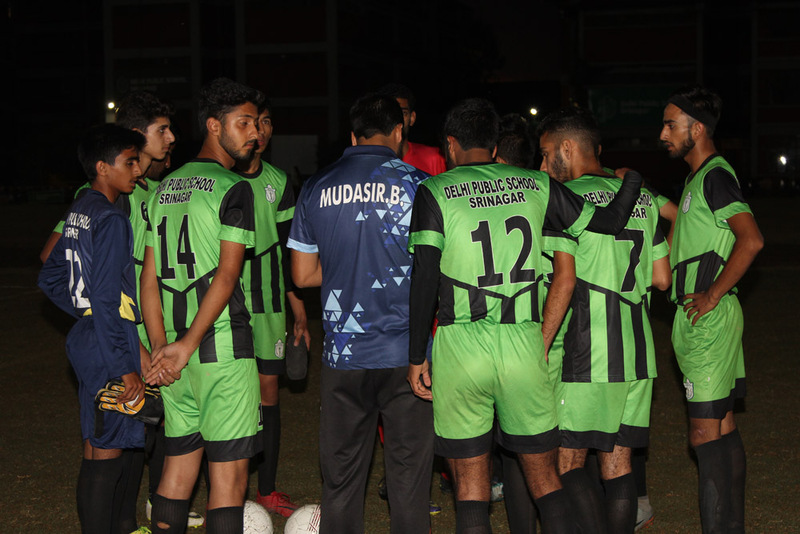 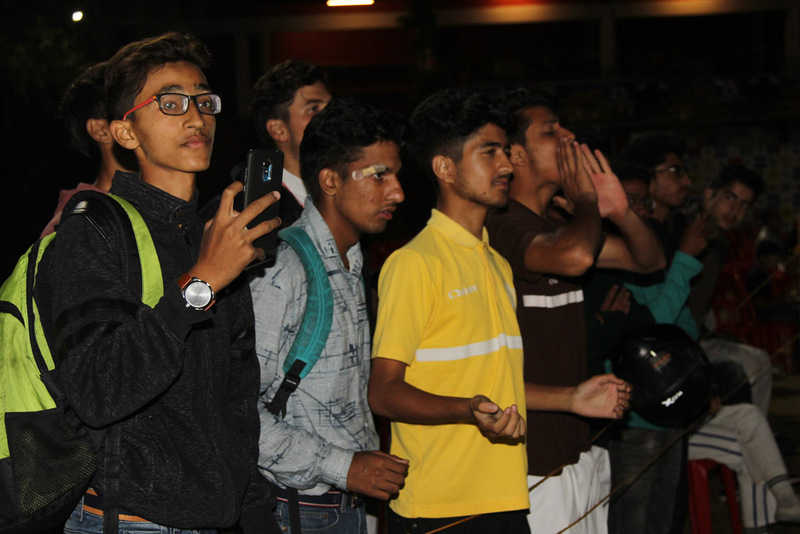 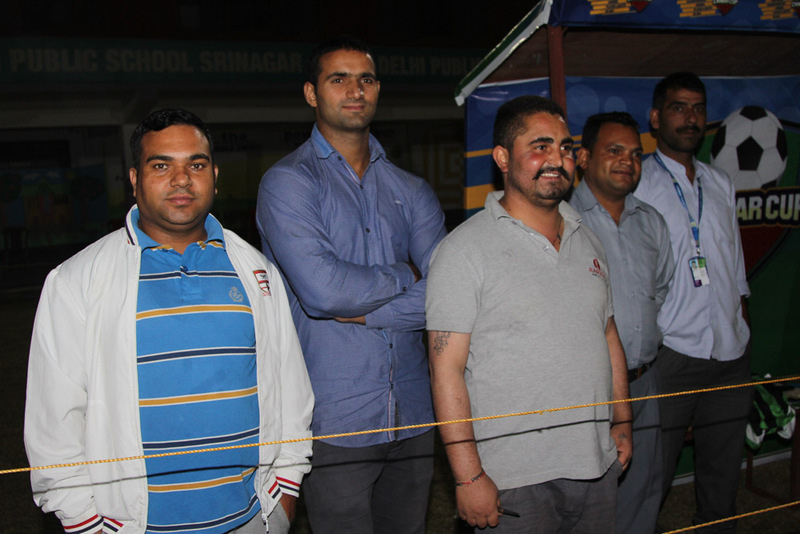 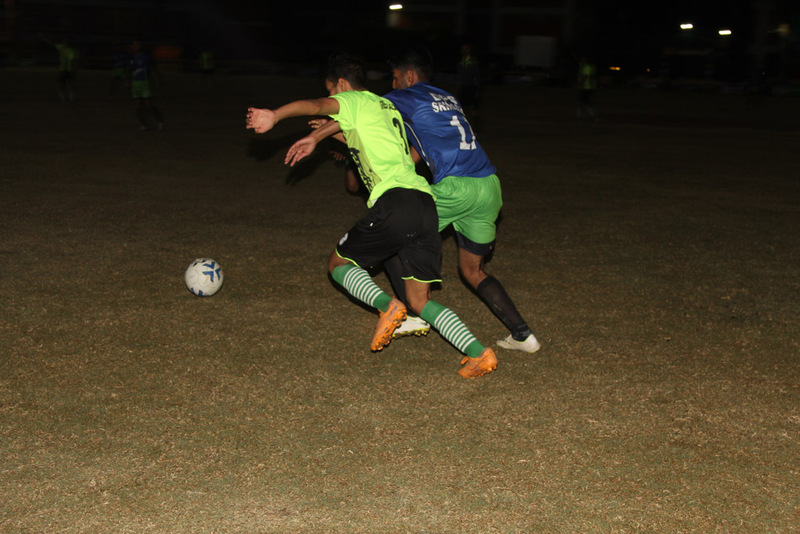 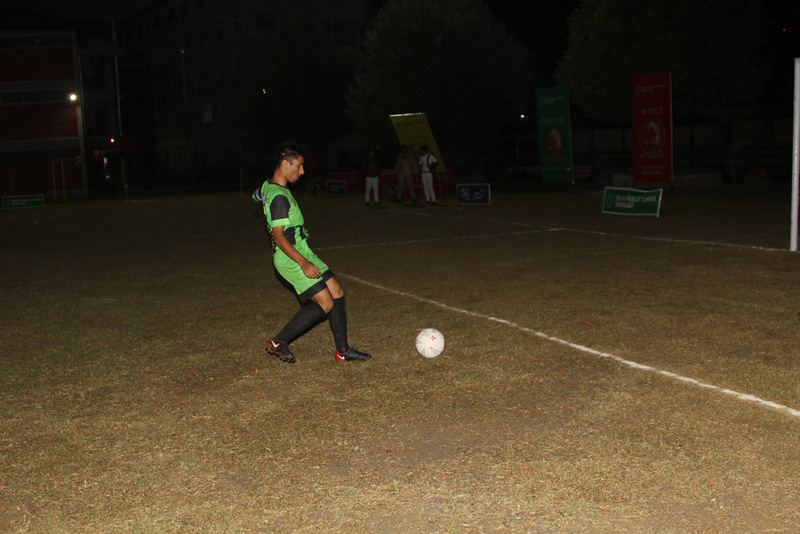 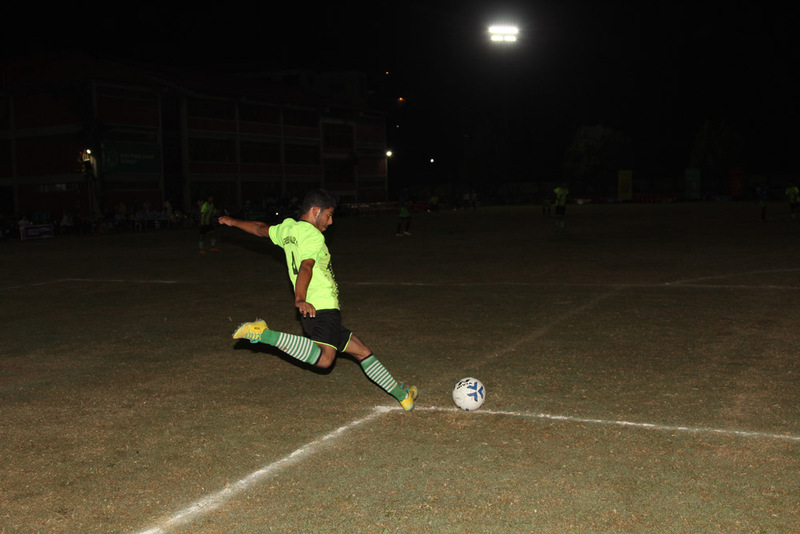 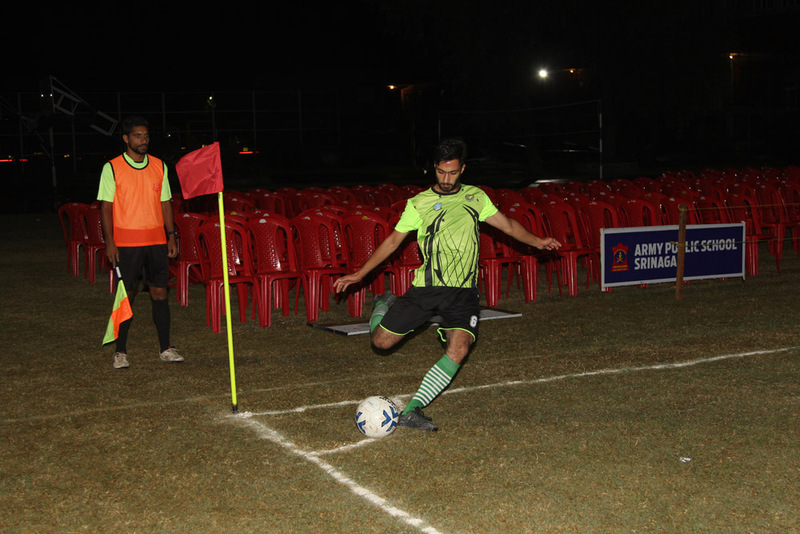 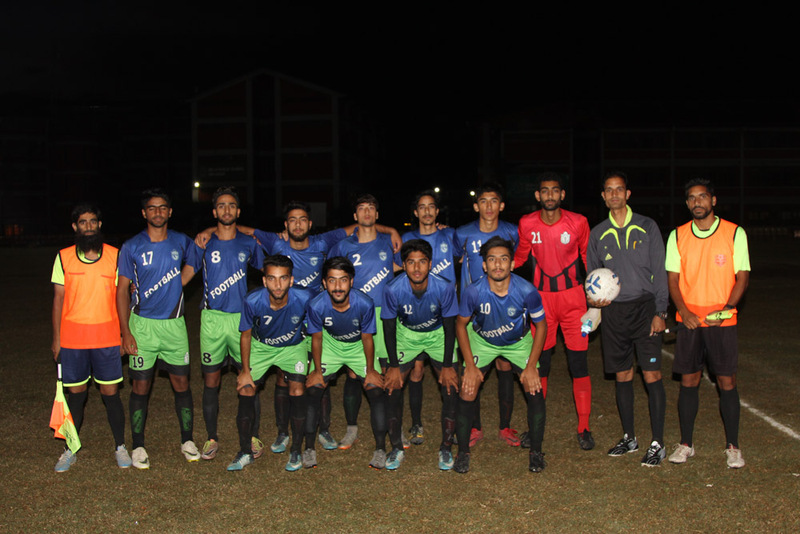 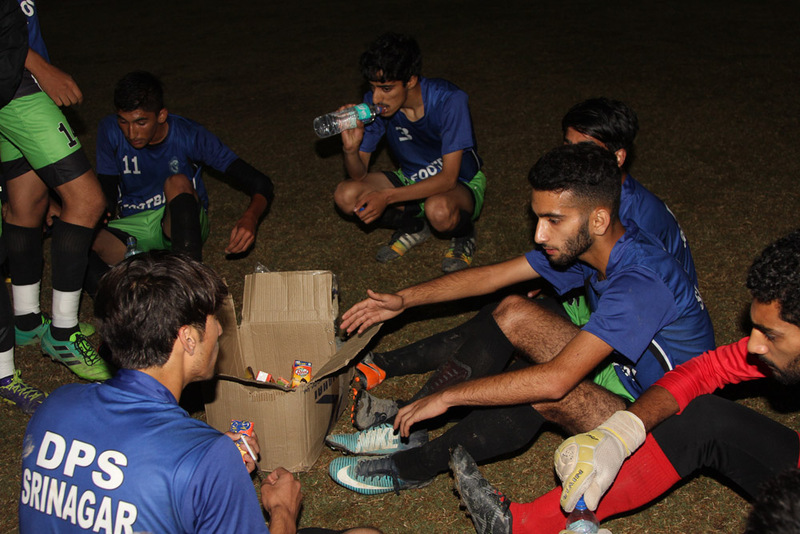 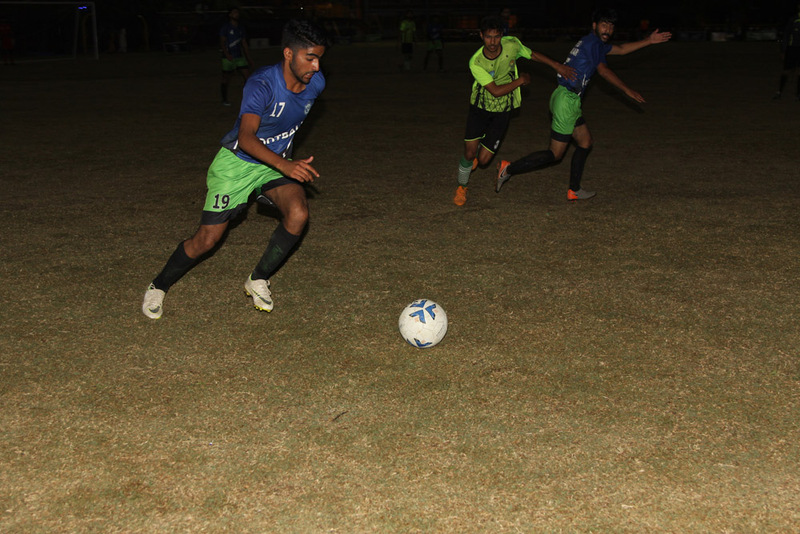 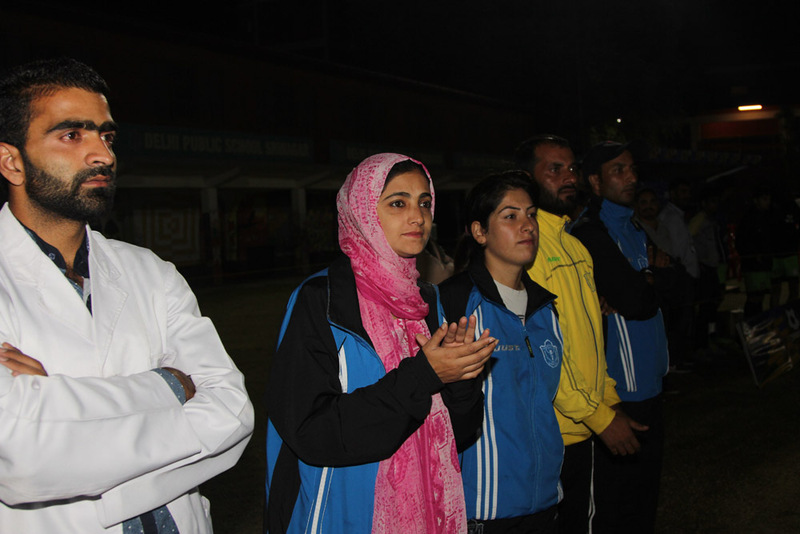 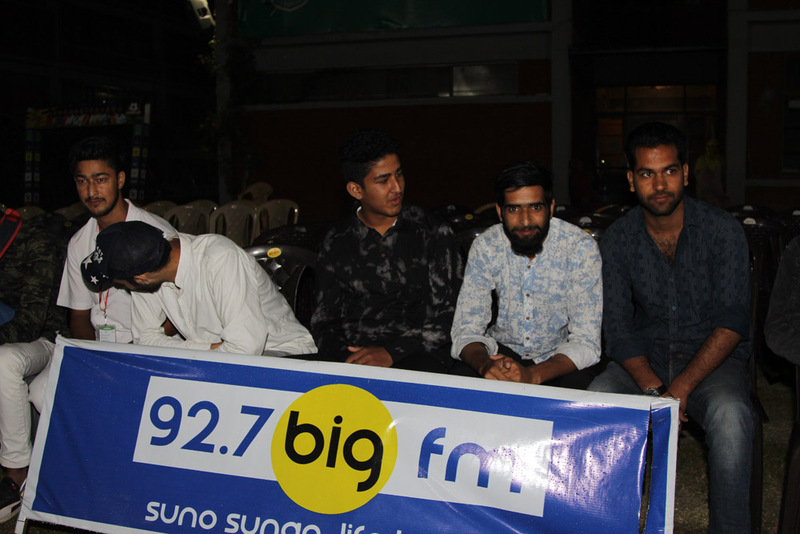 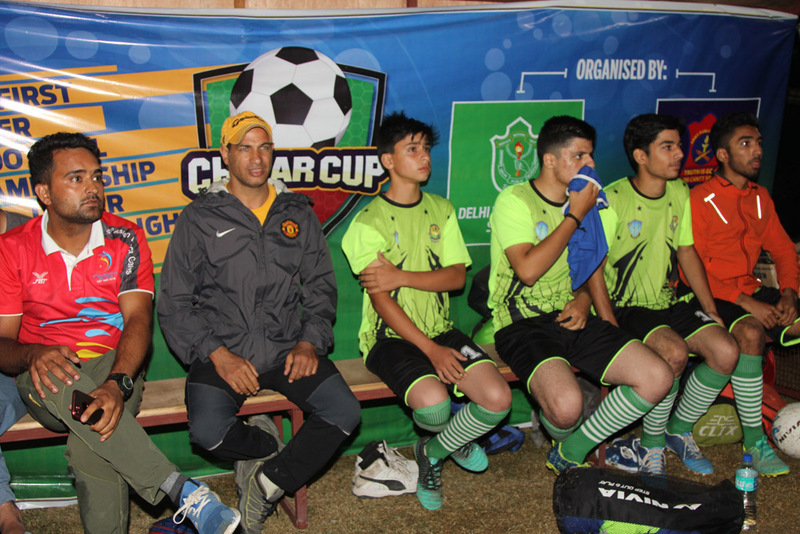 The first semifinal match of the ongoing first of its kind night football tournament ‘Chinar Cup’ J&K was held at DPS Srinagar. 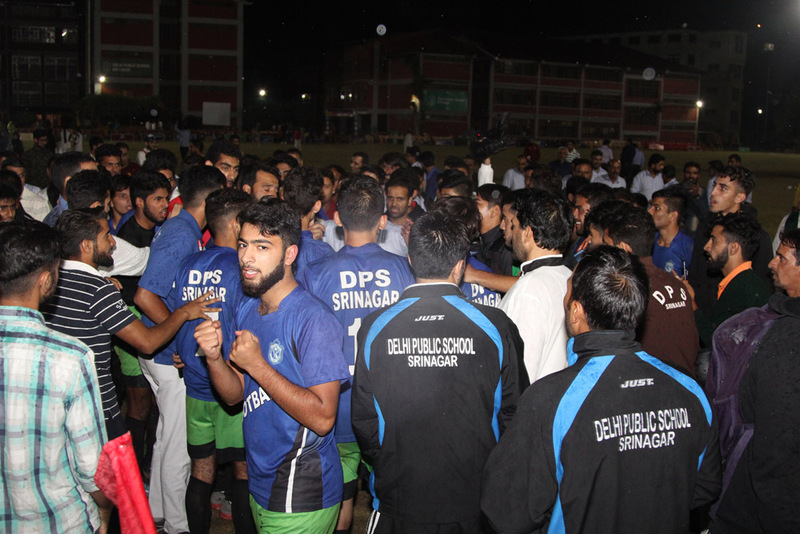 It was played between DPS Srinagar and Green Valley Institute Srinagar. 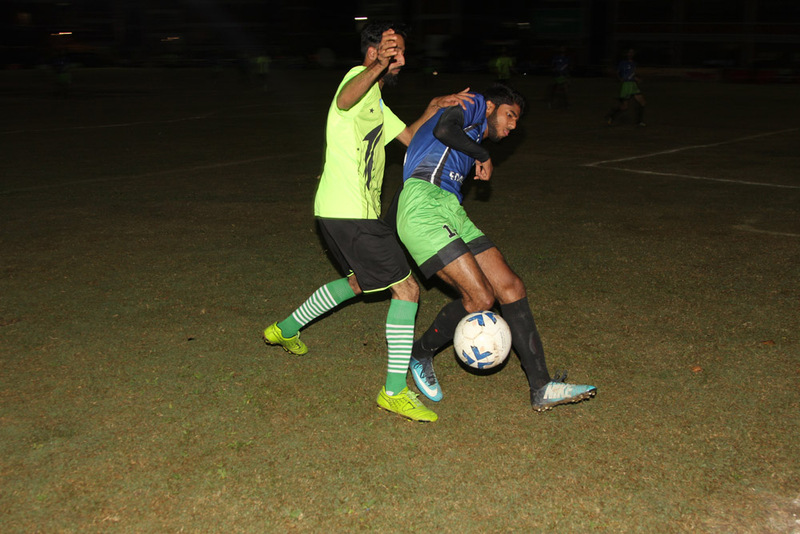 It was a high intensity match, and neither team ceded an inch to the other. 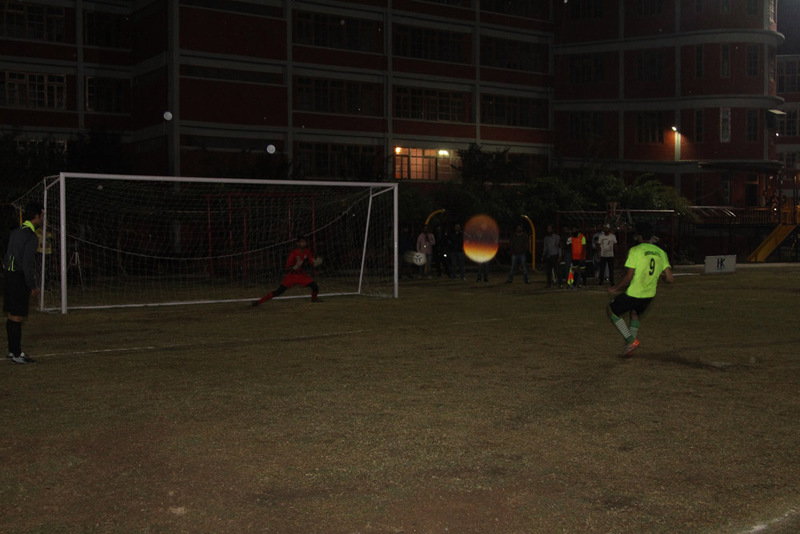 At the end of full time neither team had been able to breach the other’s defense and remained locked at 0-0. 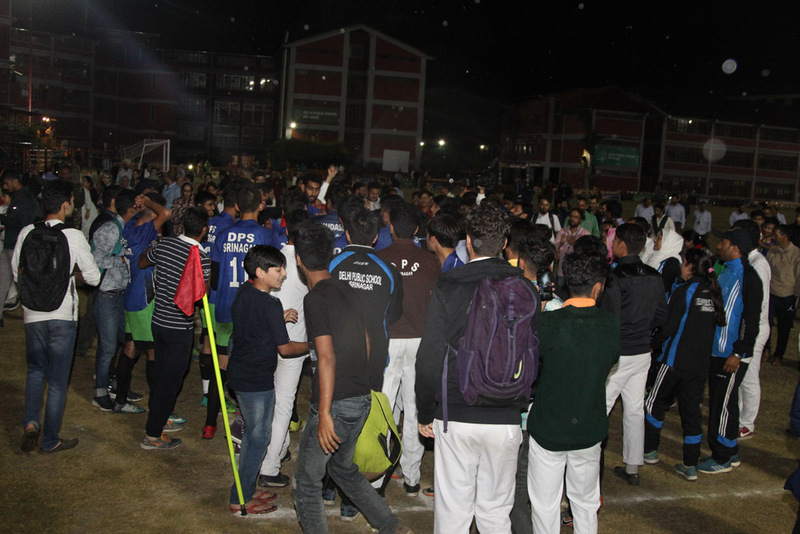 The game was then decided on penalties. 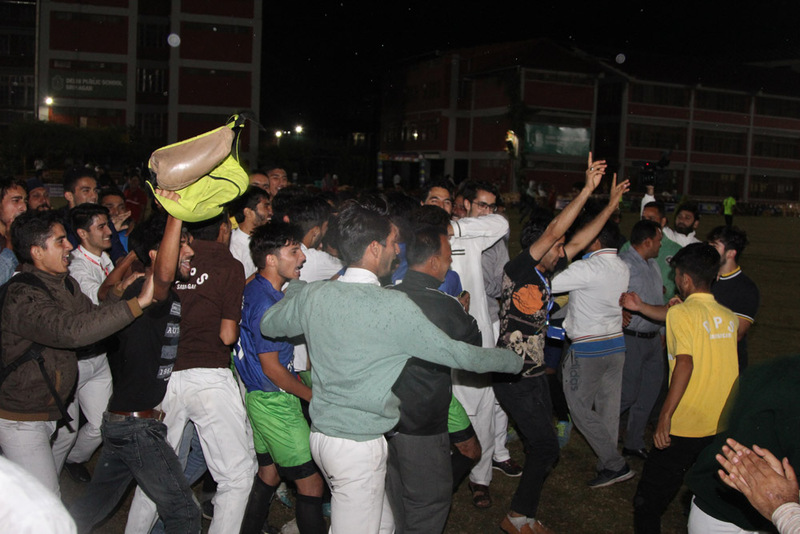 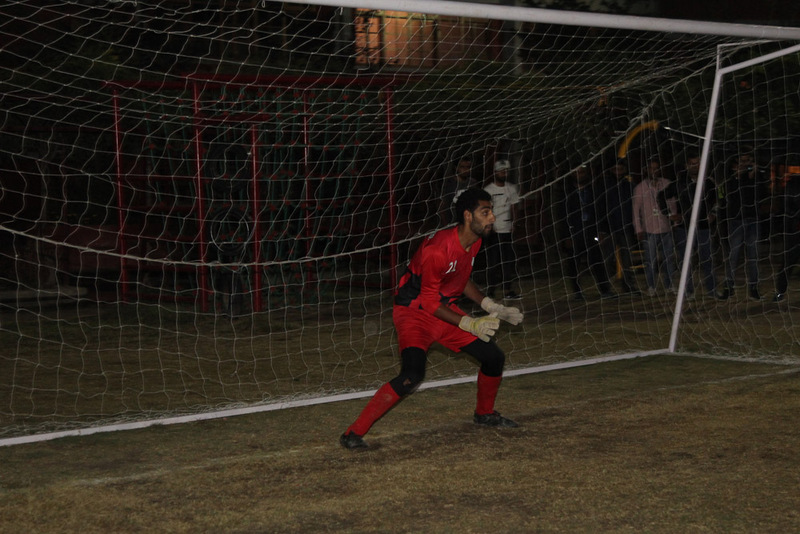 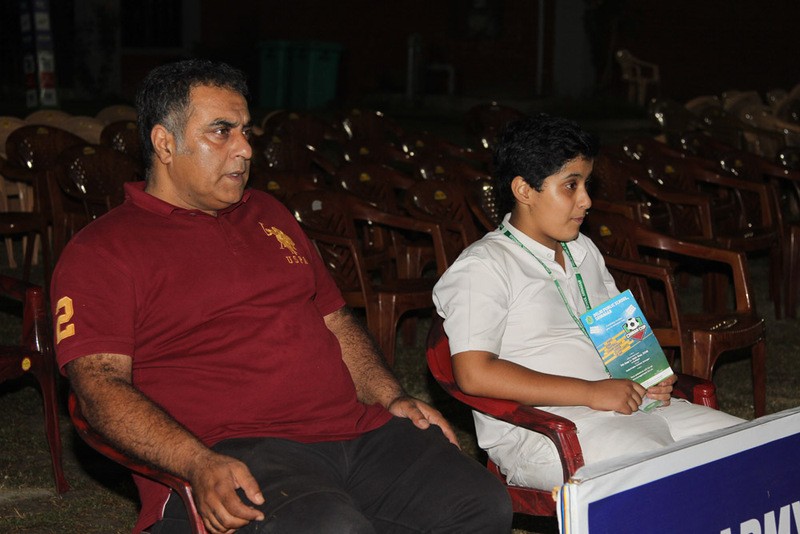 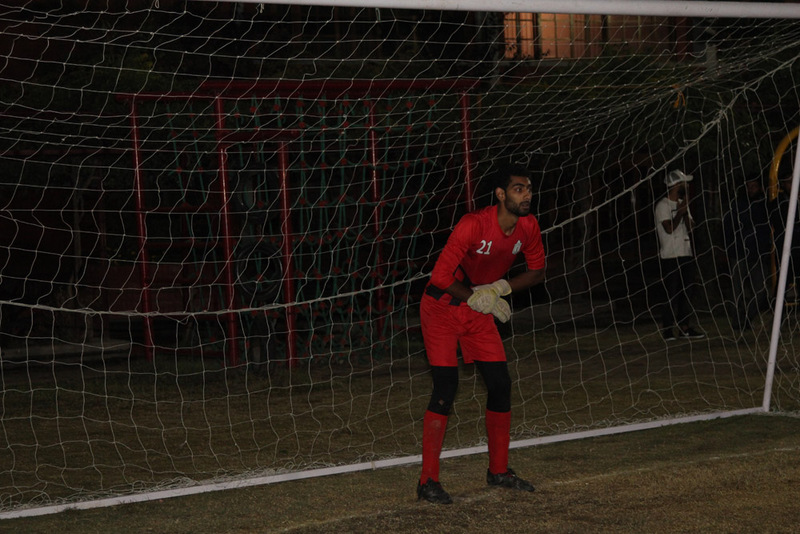 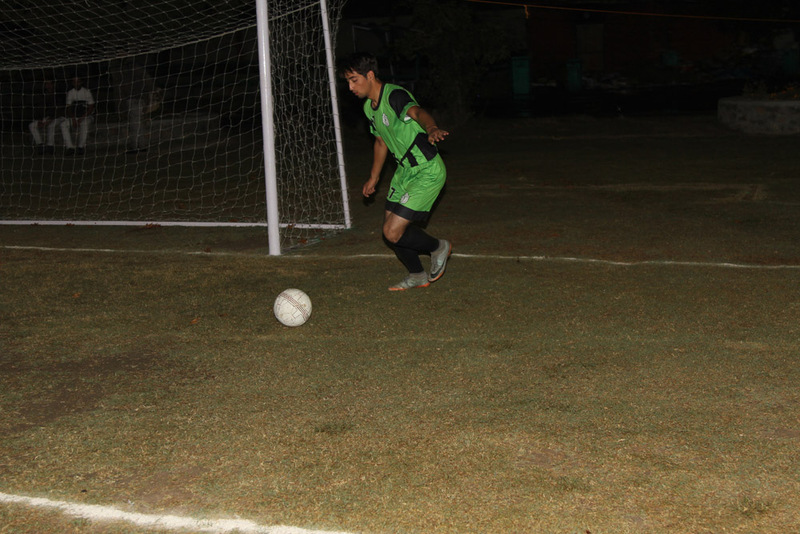 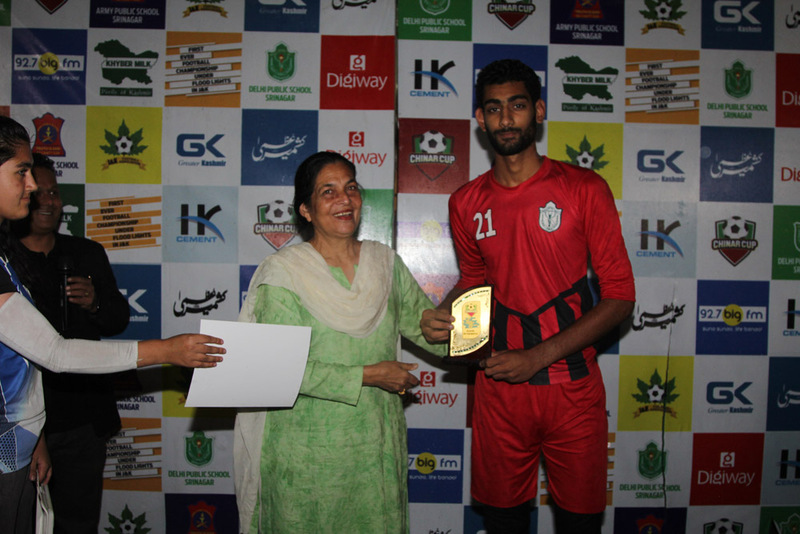 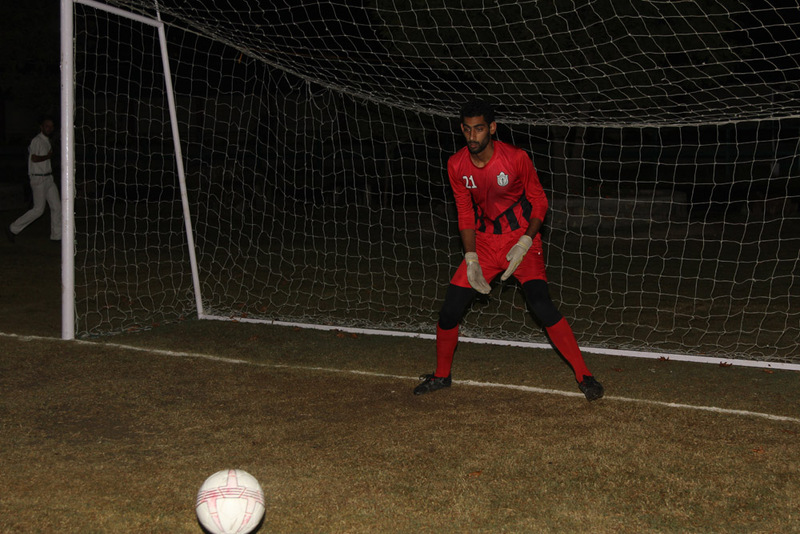 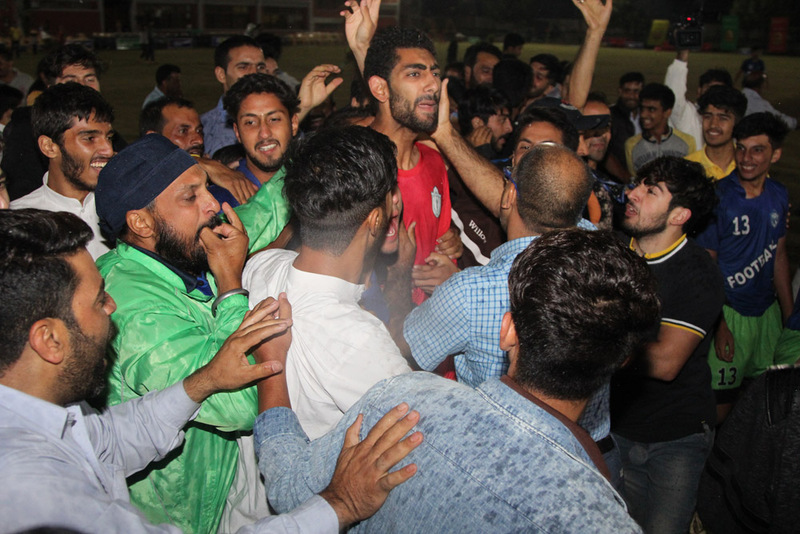 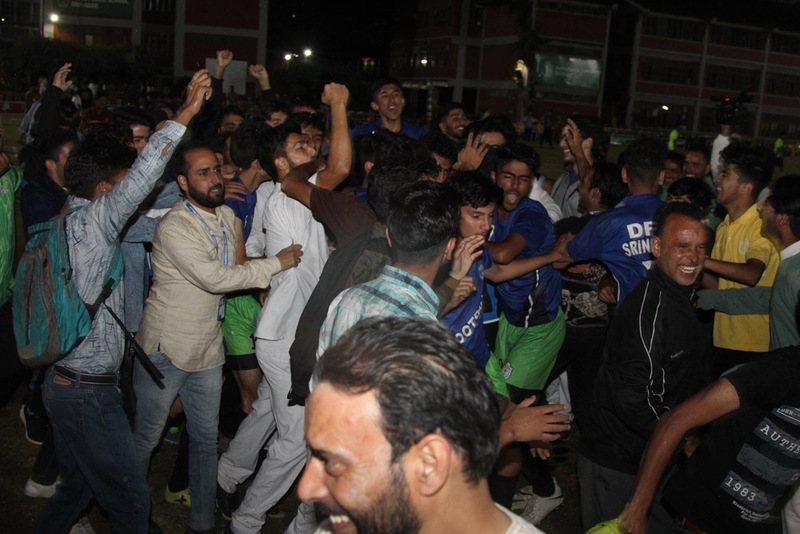 Uzair Tak – the goalkeeper of DPS Srinagar put on a Man on the Match worthy performance. 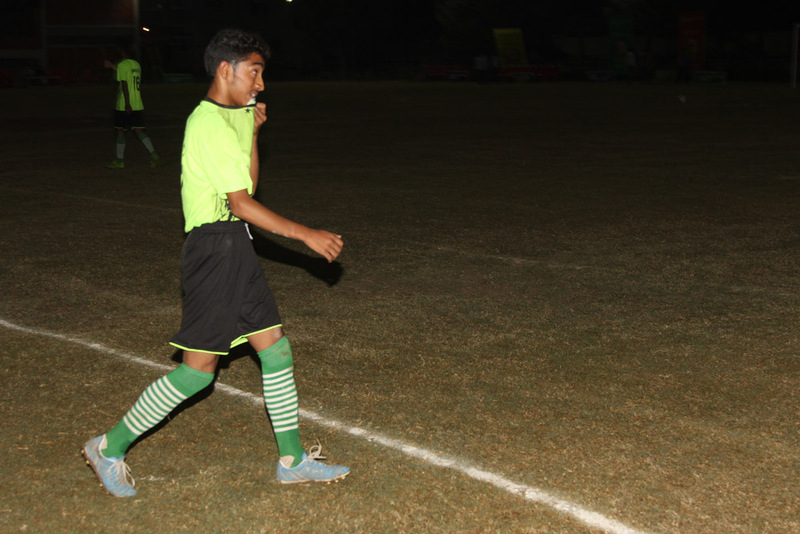 He won the match for his team singlehandedly by saving two goals. 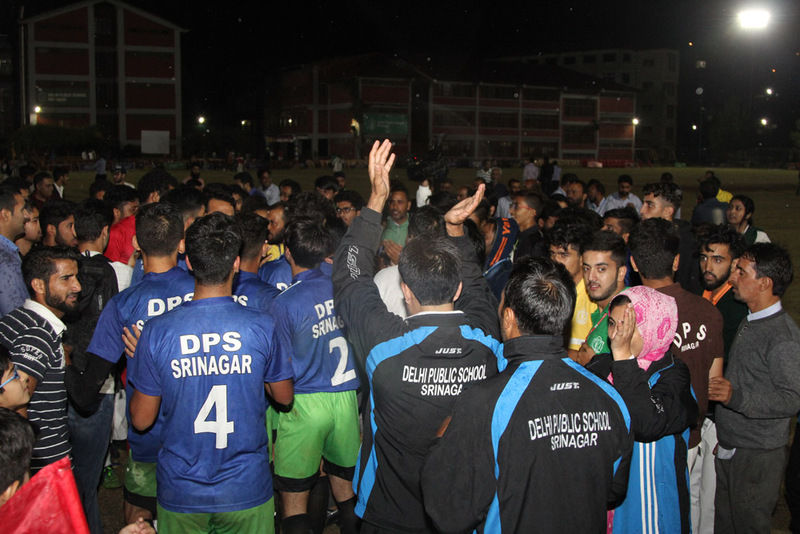 Eventually, DPS won the match 4-3 on penalties.